Legislation update: At some point in 2019 the Government will introduce legislation on self-installing a dog fence. All containment systems will need to be professionally installed with training to meet Government regulations. 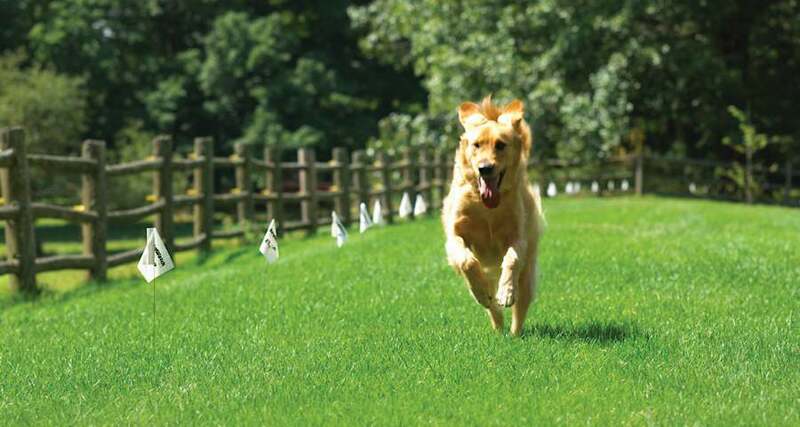 DogFence Ltd will cease offering systems for self-installed once the new regulations come into effect. We are currently offering our GK DIY dog fence for self-installation through our online shop and this can also be purchased by phone. Should you decide to purchase a system for self-installation you will receive full instructions and both telephone and email support should this be required. We will hold your hand all the way! Why are the Government changing the rules? Through consultation and working with experts the Government have concluded that for the benefit of animal welfare all dog fences should be professionally installed. The main concerns have been with regards to cheap imports which do not have the safety features to protect your dog or cat. Making these fences illegal would have been difficult to enforce and so the easiest way forward is to prohibit the sale of all DIY Dog Fences. By using Professional Companies the owner receives assurances regarding the quality of the equipment. Professional Installation encompasses the training aspect of the system for both the pet and owner. Are existing self-installed fences illegal? No, you have already purchased a system for self-installation these fences are not illegal. You can continue to use your fence as normal. Naturally we will continue to offer support with these fences.